Bialik responds to social media criticism in a Facebook interview with the New York Times. NEW YORK — Actress Mayim Bialik has clarified her comments on the sexual assault and sexual harassment allegations against film producer Harvey Weinstein after an opinion piece she wrote drew accusations of victim blaming. Bialik wrote in a New York Times piece published Friday that she makes choices to be “self-protecting and wise” like dressing modestly and not acting flirtatiously. 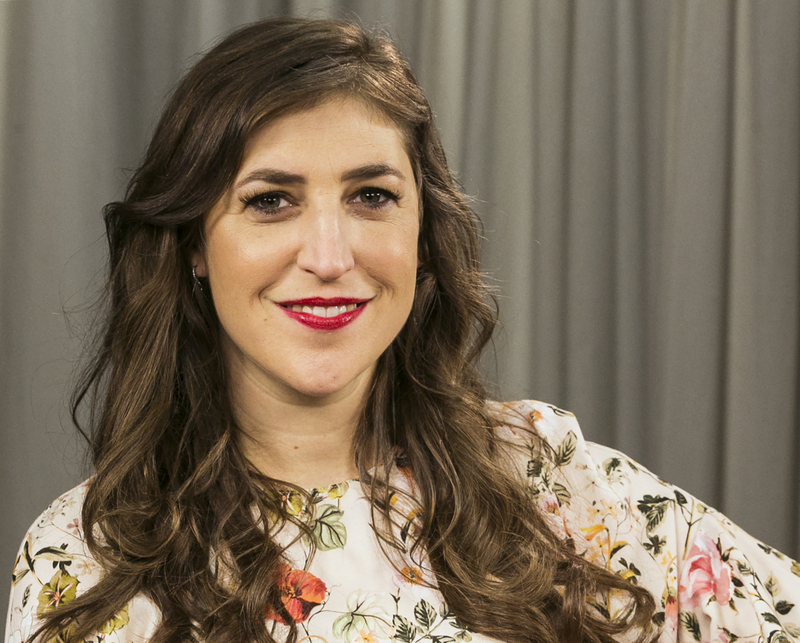 Mayim Bialik discussed a recent opinion piece that drew criticism. She later added that nothing “excuses men for assaulting or abusing women” and women should be able to wear and act however they want. Bialik responded to social media criticism in a Facebook interview with the Times on Monday.